In today’s fast-paced world, stress and anxiety run rampant. The more chronic stress and anxiety we experience on a daily basis, the more susceptible we are to disease, illness, chronic ailments and more. 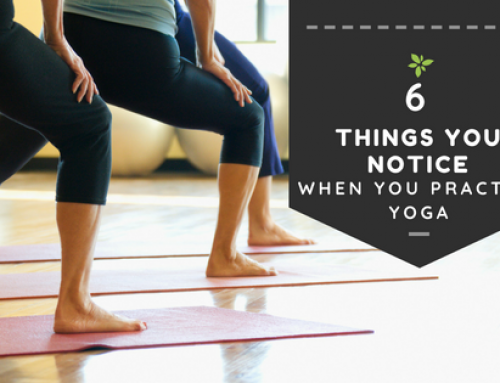 The good news is, we can manage our stress through yoga. 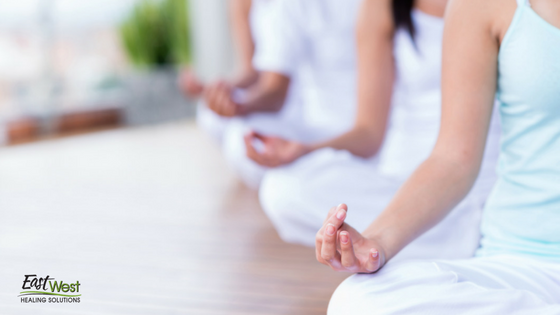 In this blog post, we will explore the 4 ways yoga helps to manage stress and anxiety. Think about how your body feels when it’s stressed or anxious. Your muscles tense up, making them feel tight or sore. Yoga poses work to help lengthen, soothe, and relax the tension you may experience in your jaw, shoulders, and neck. When we get caught up in worry and what-ifs, our body begins to stress. Muscles tighten, jaws clench, and blood pressure may rise. When we practice yoga, we learn how to get out of our head, quiet the mind, and fall into a state of relaxation. Stress and anxiety can cause us to maintain shallow breath. Our system needs lots of oxygen to function properly. Shallow, rapid breaths increase our state of anxiousness and stress. 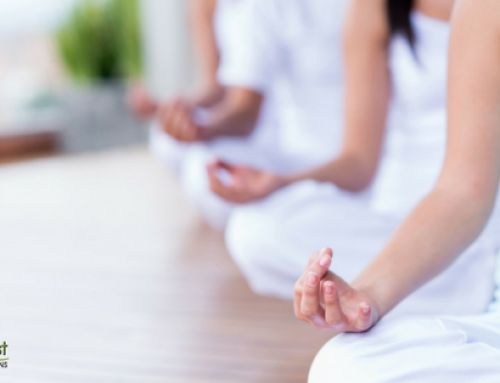 As a practitioner of yoga, we can learn to breathe properly and in a way “self-soothe” to calm our stressed bodies. 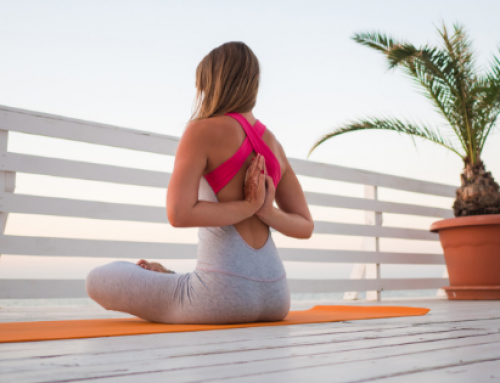 When practicing yoga, we begin to learn what our bodies feel like in a state of relaxation, when we begin to feel stress or anxiety, and when we are completely stressed. 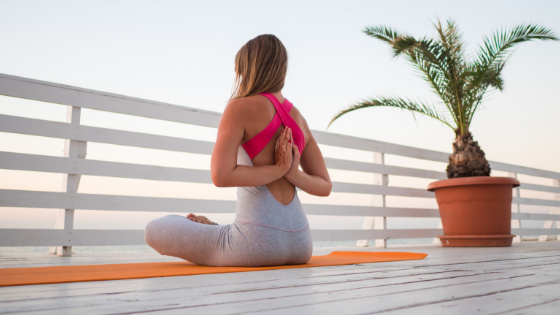 The ability to recognize the beginning stages of stress is ideal because we can then begin to implement the tools yoga teaches to calm the mind and body, keeping stress and anxiety at bay. 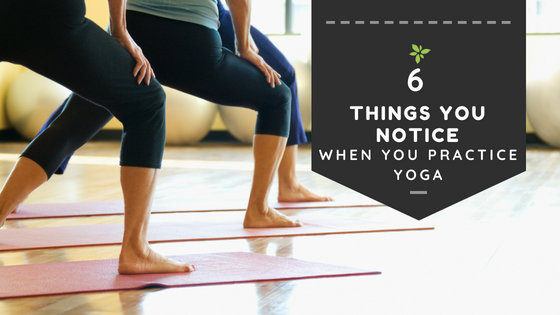 Are you ready to learn how you can use yoga to help keep yourself more calm, relaxed, and centered? 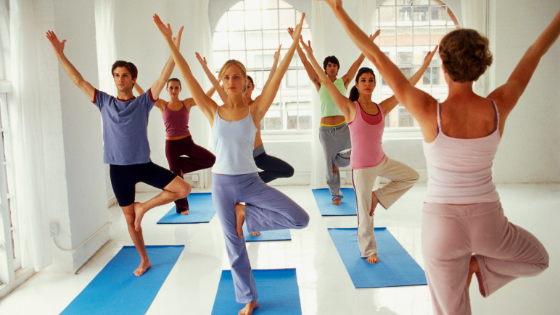 Try one of our yoga classes today! Our yoga/wellness studio is located on US Highway 19 in Palm Harbor, Florida. For a complete schedule of our classes, click HERE.